Veronica Moryl of W. 3rd St. Fulton died Friday at her home. She was retired from Nestles Co., Fulton. 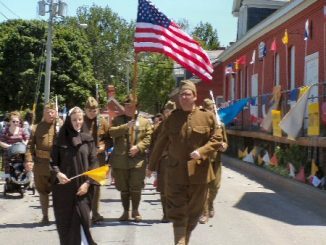 Mrs. Moryl was a life member of the Hannibal American Legion, the Fulton VFW Ladies Auxiliary, and the Polish Legion of American Veterans. 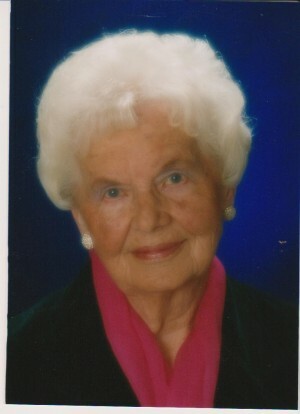 Mrs. Moryl was pre-deceased by her husband of 62 years Stephen Moryl in 1999. She is survived by her sons Stephen (Gail) Moryl of Oswego, and Dennis (Patty) Moryl of Brewerton, 5 grandchildren Heidi (Clinton) Roeder, Laurie (Ty) Fitzpatrick, Tammy (Brian) Dona, Valerie Moryl and Christopher Moryl; 5 great grandchildren: Ella, Miles, Tate, Max, and Preston. Funeral Services and Calling Hours will be held privately. A spring burial will be in St. MaryÃ¢â‚¬â„¢s Cemetery, Fulton.